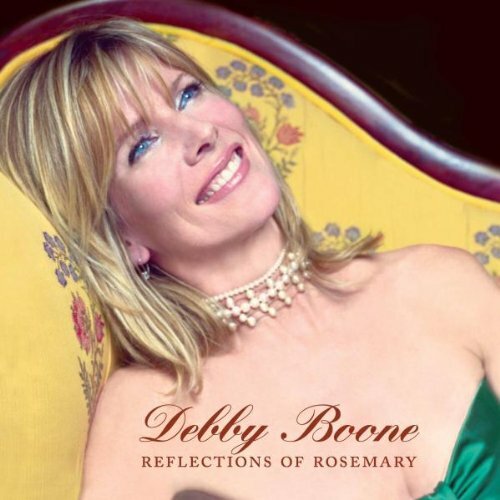 This is a must have CD for all fans of both Debby Boone and Rosemary Clooney! In Recent Years Debby Boone's Fanbase Has Significantly Increased Due To Her Success In The World Of Inspirational Music. Features Special Guests Scott Hamilton (Tenor Sax) & John Pizzarelli (Guitar). Contains a special hidden track featuring Rosemary Clooney singing a solo demo version of 'Blue Skies'. Concord. 2005. If you have any questions about this product by Concord Records, contact us by completing and submitting the form below. If you are looking for a specif part number, please include it with your message.